Welcome you to order our mascots. 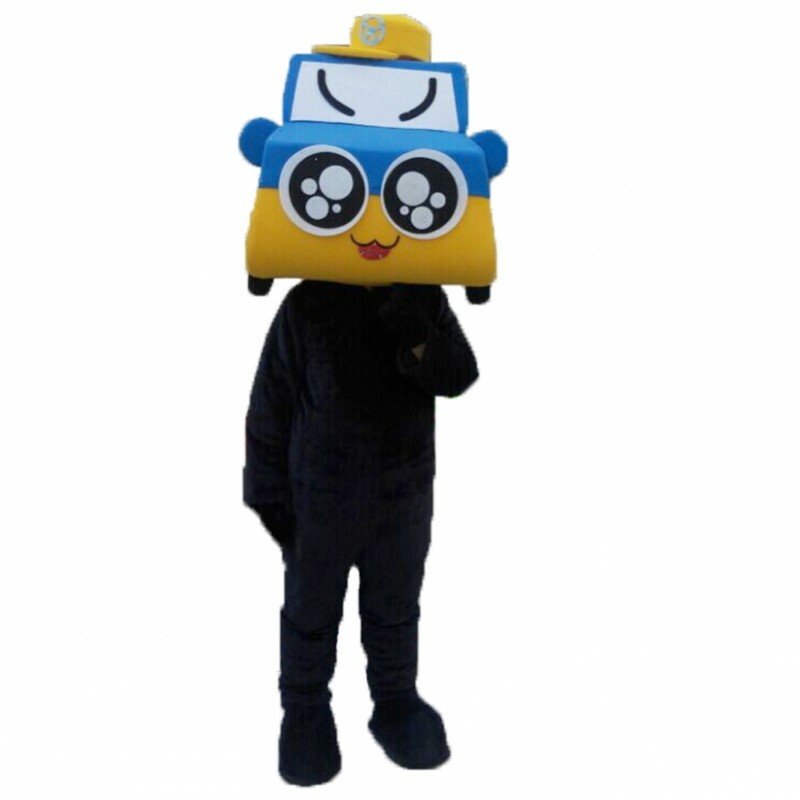 Note:Mascot is a Special Order Item, Usually we need 1-5 days to customize them, Your delivery date should be Processing Days + Shipping Days Later, If you have specific requirments, Such as color, head design, eyes, nose, mouth,logo print. Please contact us or just leave it in order comments. Old Glasses Penguin Mascot Adult Costume..
Leo the Lion Lightweight Mascot Costume..
2nd Version of Sulley Monster Inc Mascot Adult Costume..